Should I refinance now or should I wait? It is important to consider all factors before deciding. 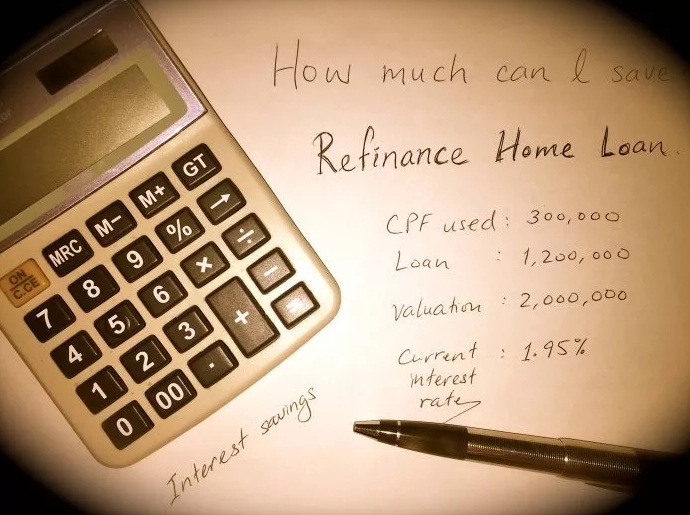 There are various reasons for why people choose to refinance now. It is important to carefully research when refinancing and analyze the best option in each specific situation. While the idea of having an extra lump sum of money is appealing, it is important to consider the options, especially during these rough economic times, it is important to keep in mind Long-term goals and ramifications that would be affected by refinancing. One report suggested that more than half of property owners are paying too much for their mortgages and many people are locked into mortgages not suitable for their financial situation, in these circumstances, it is beneficial to the homeowner to refinance now. Below are some factors to consider before refinancing and reasons why it may be a good option. It is common for homeowners who are looking to refinancing now to have questions and not understand resources that may be available to them. A person’s credit rating is always taken into consideration when applying for a new loan. If a person has a low credit score, the chance of getting a low interest rate is slim. Other factors that are taken into consideration include the duration of a loan and how long the person is planning to stay in their current location, as well as if a person is close to paying off a mortgage, it may not benefit to start over. There are typically fees associated with refinancing that need to be paid upfront in order to take advantage of the associated offer. If the price of the fees is not covered, it may end up costing a person more in the long run. Homeowners should seek the advice of a professional and licensed consultant before entering into any legal agreement to ensure that it is in the best interest of the individual. 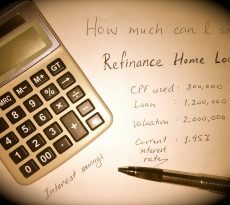 In the right circumstance, refinancing could be one of the best financial decisions made by a homeowner. Consider the reasons to refinance, such as locking into a lower interest rate, or having a lower the monthly payment, and taking advantage of lengthening or shortening a loan. Perhaps a person is in debt and looking for an alternative other than filing for bankruptcy. A debt consolidation refinance can help reverse a negative financial situation. This type of refinance is made to consolidate all bills into one payment lower than what the loan payment currently is. Another reason people decide to refinance is for extra cash. This is what’s called cash-out refinancing. Cash-out refinancing allows a person with private property access to a lump sum of money which can be used for any purpose desired. If a persons decides to refinance now, it is important to have a trusted lender. As a home buyer, you can rely on a bank to tell you how much home you can afford, you can figure it out on your own, or you can rely on a responsible mortgage broker. If you go to a bank directly, they may approve you for a more expensive home than you want to purchase. This is because banks will approve you to your maximum home price, which can generate more fees. When you purchase a home at your maximum upper-limit, though, it does not leave you with much cash for saving, investing or living comfortably. Therefore, consider a more personal approach provided by a responsible mortgage broker when you think of the question, “How much home can I afford?”. A responsible mortgage broker will help you determine the maximum monthly payment you would like to make each month. This will require thought and attention to your household budget. Then, using using a mortgage calculator, the responsible mortgage broker will feed your desired payment and today’s mortgage rates to find the loan size with the kind of payment you can afford. This method used by a responsible mortgage broker is better at holding you “on budget”, as compared to letting a bank set your maximum purchase price. Without any partiality, the mortgage broker can compare a range of products and lenders. This will help you save time and money, avoid confusion, and improve your chances of getting approved, as well. Do you want the best home loans but are unsure if you can get one? Don’t worry because iCompareLoan mortgage brokers can set you up on a path that can get you a home loan in a quick and seamless manner.